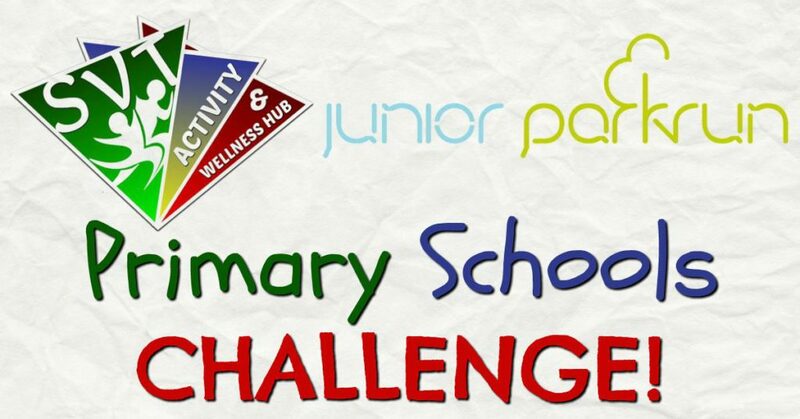 The shield competition for the four events will vary between participation and performance: for a “participation” event the school children just need to participate, and for a “performance” event the school children must run the course within a particular time.  For your school, it is also very simple. 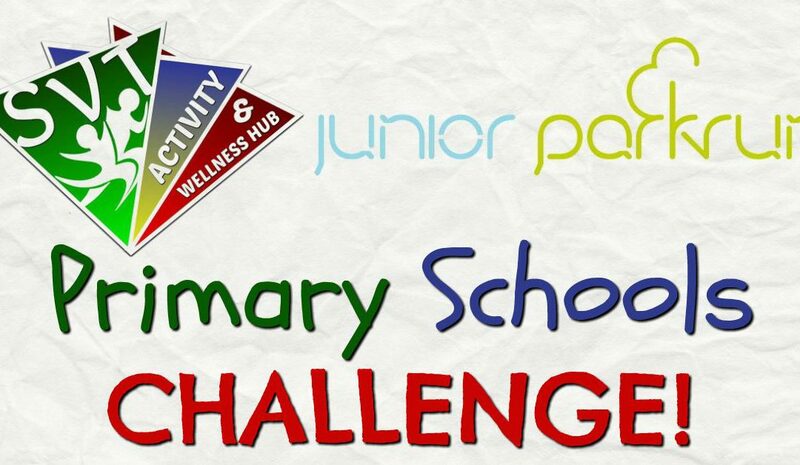 Encourage the children to get registered on the parkrun database, using their primary school name as their “running club”. Notify the students well in advance when the competition is coming up, and encourage as many as possible from your school to attend. OUR FIRST EVENT TAKES PLACE ON SUNDAY, FEBRUARY 17TH. 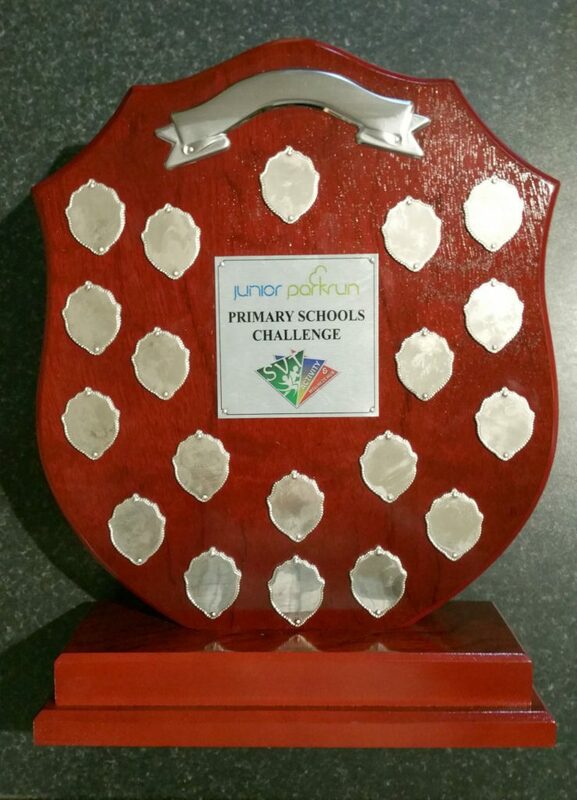 It will be “participation” based – the primary school with the most participants will win the shield. In the event of a tie, the placing of their last finisher will decide the winner. So, inform the students and their parents, get them to register on www.parkrun.ie – registration is quick, it is simple, and it is FREE! Then get them to Vicarstown for 10:30AM on Sunday, February 17th. IF NEEDED, INSTRUCTIONS ARE POSTED CLEARLY IN THE FACEBOOK EVENT DISCUSSION SECTION.